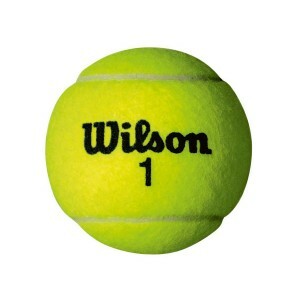 The International Tennis Federation shall rule on the question of whether any ball or prototype complies with Appendix I or is otherwise approved, or not approved, for play. Such ruling may be taken on its own initiative, or upon application by any party with a bona fide interest therein, including any player, equipment manufacturer or National Association or members thereof. 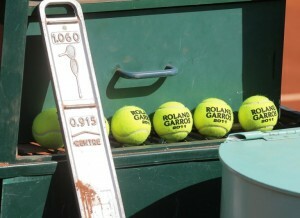 Such rulings and applications shall be made in accordance with the applicable Review and Hearing Procedures of the International Tennis Federation (see Appendix VI). 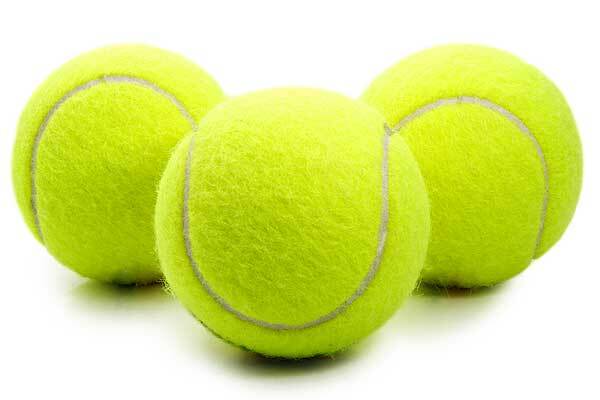 Case 1: If a ball is soft at the end of a point, should the point be replayed? 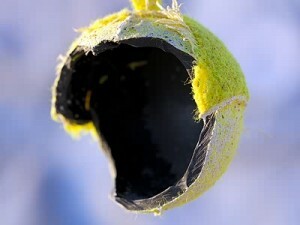 Decision: If the ball is soft, not broken, the point shall not be replayed.